Nearly a decade after Donald Trump reportedly complained he’d been stuck with Khloe Kardashian on his Celebrity Apprentice reality TV series when he really wanted her “hot” sister Kim, Trump finally got the Kardashian of his dreams on his latest reality series, The White House. 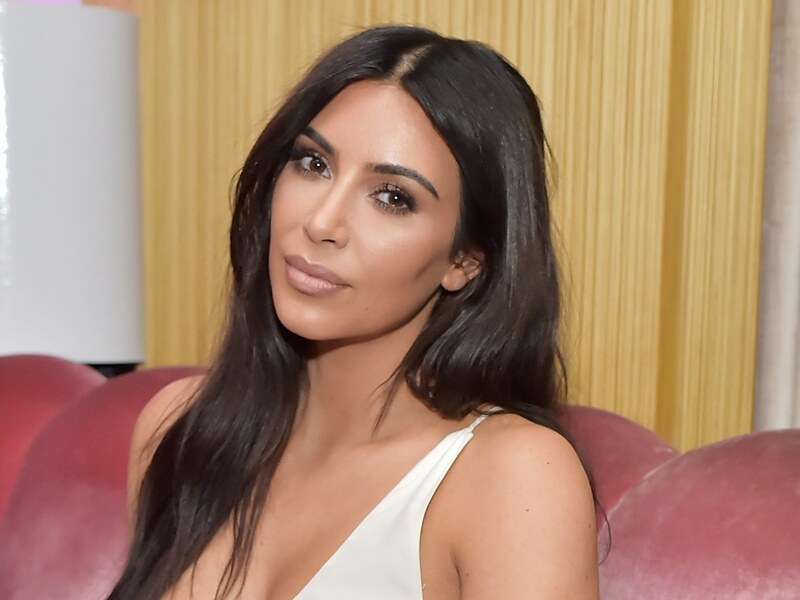 Kim Kardashian West visited the White House Wednesday to make the case for pardoning 63-year-old Alice Marie Johnson, who is serving a life sentence on drug offenses and has been behind bars for more than two decades. It had been unclear whether Kardashian who, like Trump, is an NBCU reality TV star, would have the chance to sit down with Trump in the Oval Office of the White House while she was in Washington, reported an Associated Press journalist, who apparently has a lot to learn about reality TV stars. “Great meeting with @KimKardashian today, talked about prison reform and sentencing,” POTUS tweeted proudly to his 53 million followers.